Prem Sewa Shikshan Sangh (translated "Love, Service, Education, Community") helps underprivileged children grow into self-sustaining adults. We have two homes, one for boys and one for girls. Each home provides accommodation, education, food and medical care, at no cost to the child's family. Our boys and girls come from difficult and challenging situations. 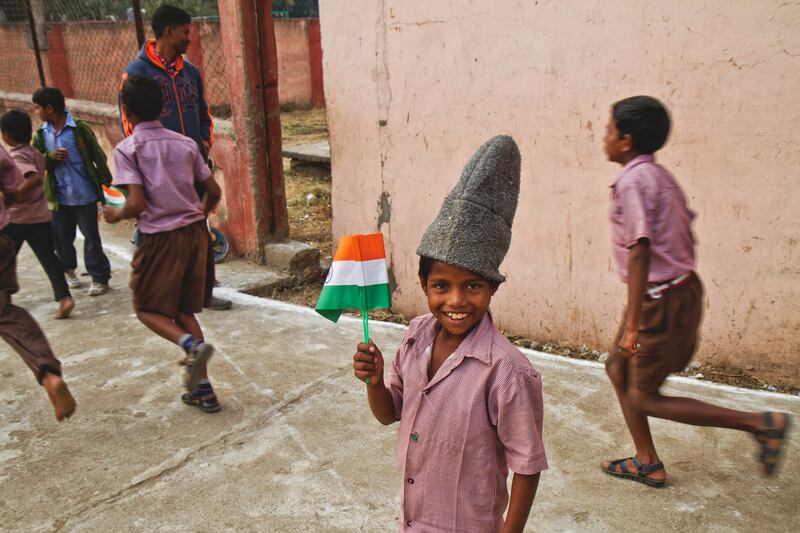 Participating in life at Prem Sewa offers them hope for a brighter future. 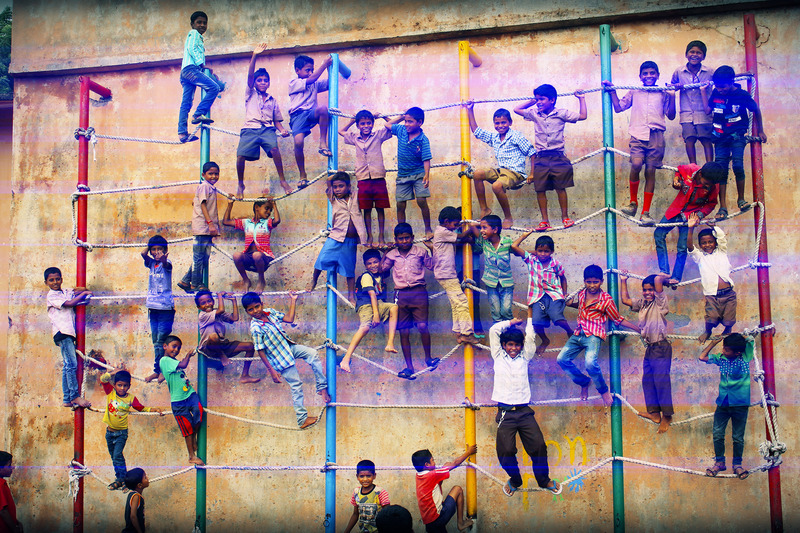 To look after and actively help children from the weaker section, regardless of caste, creed, race or religion. To give those children, from poor homes, orphans and semi-orphans, a chance to study in schools and institutions, which otherwise, in the normal course, would be closed to them. To help children from such homes who are crippled, blind or otherwise handicapped, and to develop them into self-reliant, self-supporting, self-respecting citizens. To promote the dignity of labor, the appreciation of intellectual gifts and talents of all kids. Want to learn how you can be a part of what we are doing?